Ibanez K5 Fieldy Signature Bass Guitar, Black Flat - Inspired by Reginald Quincy "Fieldy" Arvizu from the Metal Band Korn. 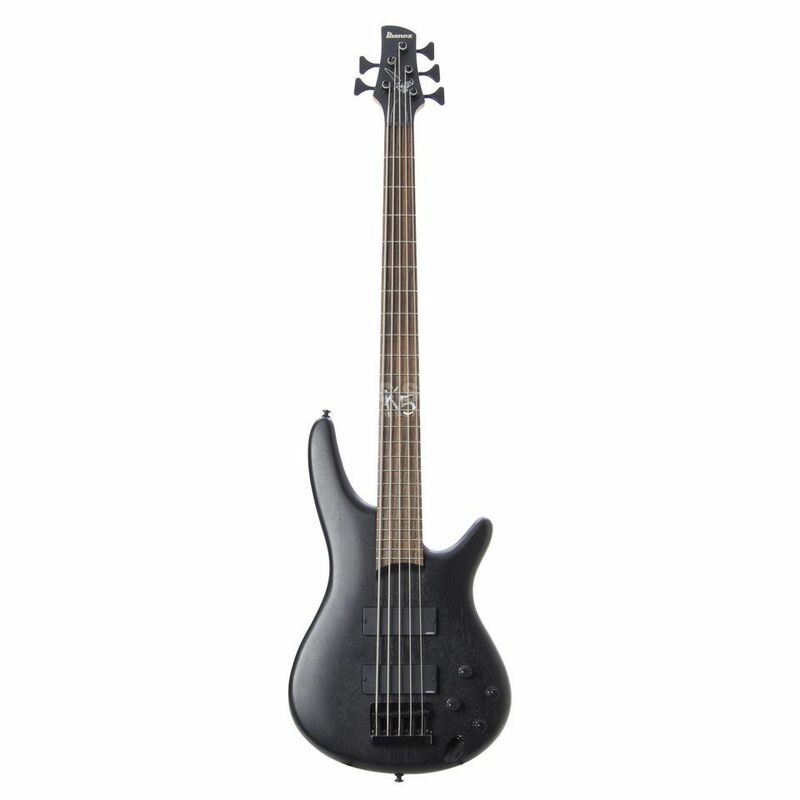 The Ibanez K5 Fieldy is a lightweight bass but with heavy tone. Featuring active pickups, 3-band eq the Fieldy Signature Korn Sound.